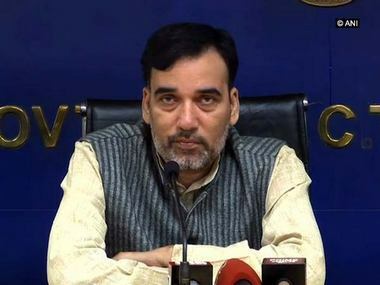 New Delhi: The AAP government on Tuesday challenged in the Delhi High Court its single judge order allowing private unaided schools in the national capital to go ahead with an interim hike in fees to implement the recommendations of the Seventh Central Pay Commission on salaries of teachers and other employees. The petition came up for hearing before a bench of Chief Justice Rajendra Menon and Justice A J Bhambhani which recused from hearing it and directed that it be listed for hearing before another bench on Wednesday. 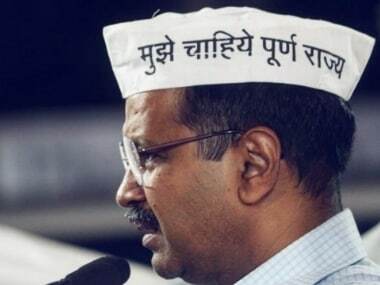 The single judge on 15 March had permitted the interim fee hike by quashing a Delhi government circular of 13 April 2018, which had prohibited private unaided schools functioning on government land from hiking tuition amounts without approval of the Directorate of Education (DoE). The court, while setting aside the circular, had said the statements of fees submitted by private schools would be subject to scrutiny by the DoE "with a view to ensuring that the schools were not indulging in commercialisation of education by resorting to profiteering, or charging of capitation fee". "The decision for allowing an interim fee hike, as contained in the order dated 17 October, 2017, being that of the DoE, there was no justification for jettisoning the said order, in respect of schools governed by the 'land clause', as was done by the impugned order dated 13 April, 2018. The impugned order, dated 13 April, 2018, therefore, cannot sustain...and is, accordingly, quashed and set aside. 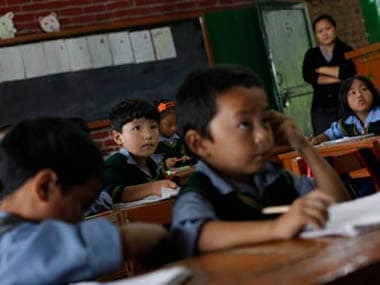 "...the 'interim fee hike' would operate immediately, in favour of all private unaided schools, without the requirement of any prior approval," the court had said in its 173-page judgement allowing the plea of Action Committee Unaided Recognised Private Schools which had challenged the circular. 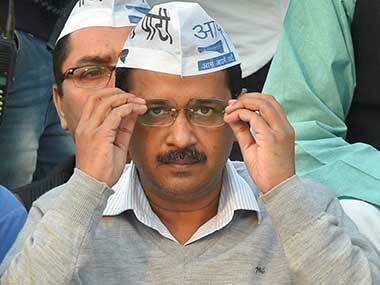 The Action Committee, in its plea filed through advocate Kamal Gupta, had contended that the Delhi Schools Education Act equalised all schools, in the matter of pay and allowances to be granted to teachers and employees and therefore, there was no justification to selectively withdraw the 17 October, 2017 order which permitted an interim hike of fees to implement the 7th CPC recommendations.